It’s impossible to shine in football without pundits and fans drawing immediate comparisons to greats of past and present. How many times have we heard of a new Vieira, the next Paul Scholes, or a modern-day Beckenbauer bandied about in recent years? It is with that in mind that I want to discuss a present and future great whose electrifying performances have understandably led people to draw parallels with the two undisputed greats in football today. 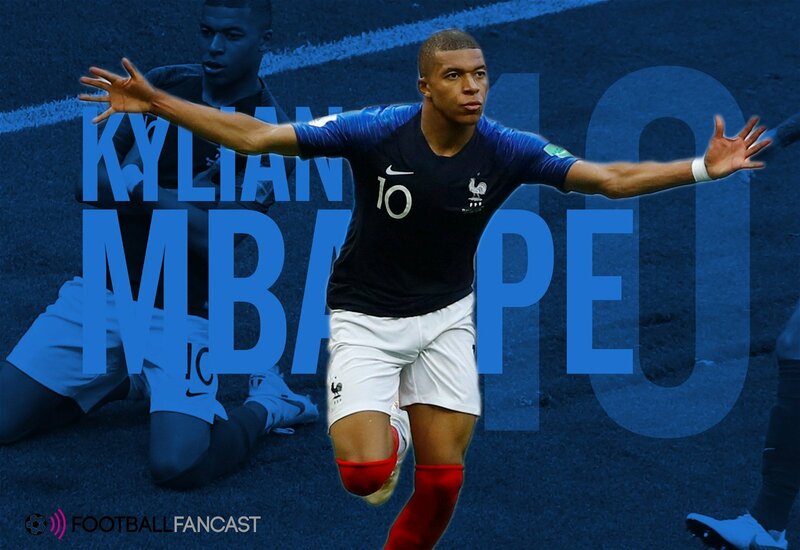 Kylian Mbappé, rated at £108m by Transfermarkt, has been scintillating in his very short career, taking on Ligue 1, the Champions League and now the World Cup with relative ease for a 19-year-old. His performance against Argentina in the Round of 16 catapulted him even further in our collective appreciation, scoring two goals and running the length of the pitch in seconds to win a penalty. His devastating runs and finishing prowess have led people to believe that he could well be the heir to the shared Messi and Ronaldo throne that we have been waiting for. 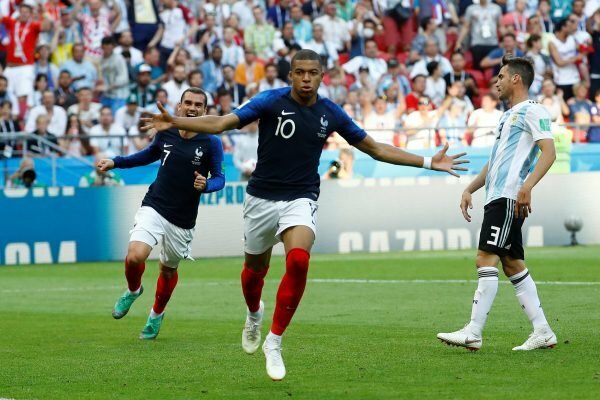 Many saw it as symbolic that Mbappé’s France defeated Messi’s Argentina, with one looking fresh, innovative and galvanising, the other burdened, nullified and bereft. Think pieces abounded declaring the young Frenchman as the next undisputed champion of the world as the title passes from the ageing Ronaldo and Messi to the next generation. It’s easy to see why when the pair failed again to drag their team to victory on the world’s biggest stage and at 33 and 31 respectively, it’s surely time to look at who will be the main man for the coming years. However, surely the main story is not so much Mbappé being the next Messi, it’s more that he’s the player everyone thought Neymar would become. 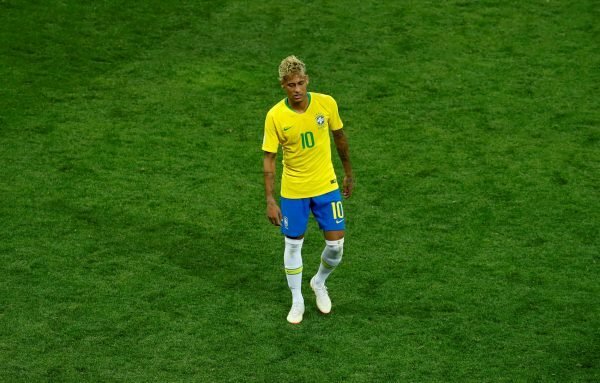 Ever since his days at Santos, Neymar has been on the periphery of greatness and you can’t deny that he is one of the most talented footballers in the world. Perhaps it is because Ronaldo and Messi set the bar so high, but it feels like Neymar has ever fully cemented his place among that triumvirate. It was generally believed that once the current lot hung up their boots, Neymar would be the one to assume the mantle. Now 26, surely he should be hitting his prime but has he really pushed on that much from his early days in the same way that the other pair have? This is his most frustrating quality as the ability is so clearly there, and that’s saying something considering his on-field histrionics. Mbappé on the other hand appears to have that drive and single-mindedness that you see so clearly in Ronaldo. He doesn’t engage in drama and politics and his move to PSG last summer did seem more motivated by a will to play at the top level rather than earn big money. It was telling that he donated his France match fees to charity as he feels he shouldn’t be paid to represent his country. Of course, all this doesn’t make him a better footballer. But what it does show is his determination and understanding of what it means to reach the top, modelling himself on his idol Cristiano Ronaldo. If Mbappé does indeed reach the heights that many expect him to and accede to the throne, Neymar will again be relegated to that nearly-man status that has defined his career to date.